A state law was passed in 1976 and signed by Governor Raul Castro authorizing the development of a state veterans cemetery. The cemetery was dedicated December 9, 1978 and the first burial occurred on March 19, 1979. 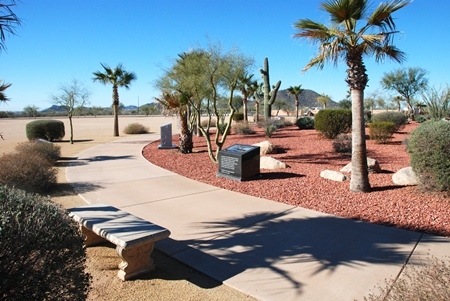 National Memorial Cemetery of Arizona was officially transferred to the VA on April 1, 1989. The cemetery consists of 225 acres and will not reach capacity until well after the year 2030. The Department of Veterans Affairs spent over $13 million for improvements in 1999. The project included three new committal shelters, maintenance building, visitor center, founders plaza, assembly area, columbaria, and extensive landscaping. 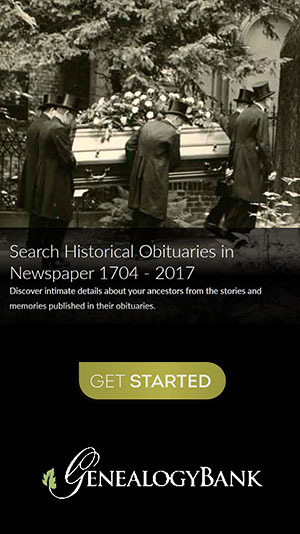 Records of burials were provided to this website by the U.S. Department of Veteran's Affairs, on July 2, 2000, and only covers burials up to then.